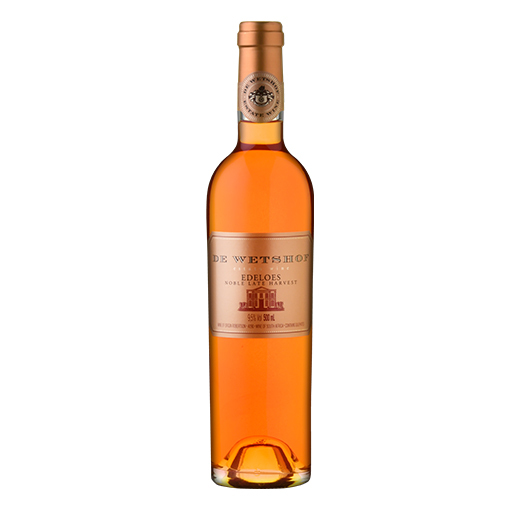 A naturally sweet, intensely flavoured full and round amber coloured wine with a wealth of bouquet and the rich aroma of botrytis. 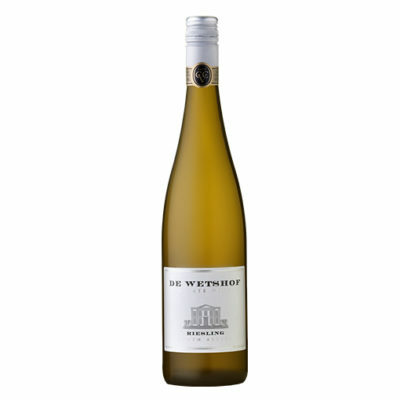 Danie de Wet, present owner and winemaker of De Wetshof Estate, studied viticulture and cellar technology at Geisenheim, the famous German wine institute. 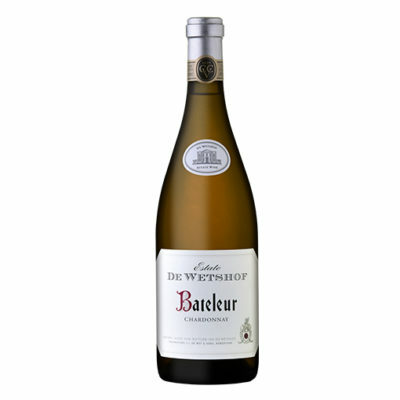 Danie pioneered the noble white varieties of Europe in South Africa and today the estate of 200 hectares specialises in superior white wines exclusively. 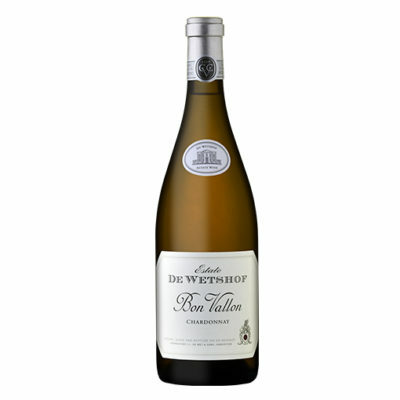 Thus, De Wetshof, the first registered wine estate in the Robertson region, made South Africa’s first Chardonnay Superior, Sauvignon Blanc and Rhine Riesling Superior. Today Danie specialises in Chardonnay. Climate: Summer afternoons are fanned by a cool breeze from the Agulhas Coast. Nights are chilly and mist often shrouds the vineyards until late morning during high summer. Soils: The gravely soils are extremely rich in lime with a 7.8 – 8 pH. Rainfall: Robertson is a winter rainfall area with approximately 300mm per annum. Winemaking methods: Danie de Wet adjusts his methods of winemaking from year to year, according to weather conditions and grape quality, in the belief that wine is made in the vineyard and not in the cellar. 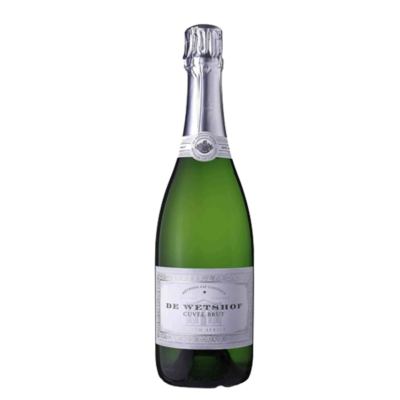 Cooper: French oak barrels for De Wetshof are specially chosen from specific coopers to enhance the quality of the fruit. This natural dessert wine is made only rarely in years when the humidity is high. During the middle of the harvest the fungus botrytis cinerea ennobles the grapes, building sugar content and acidity while the flavour & aroma components are concentrated. The fully ennobled grapes are carefully chosen by hand and the juice is transferred to stainless steel tanks to ferment at 17 – 19°C.